Foreign Engines was incorporated in 1982, when a friend needed an engine for their car and we realized that there was a shortage of quality replacement engines in the United States. 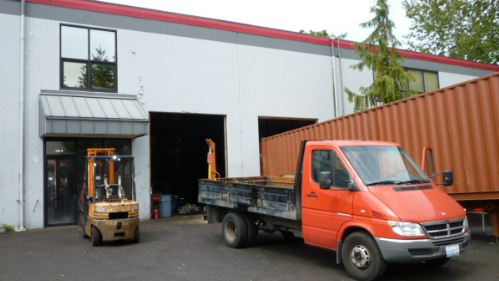 We started in a family garage importing containers of engines and transmissions from Japan, since they replaced their vehicles at a much lower mileage than we do here in the USA. We eventually moved to our present location in Lynnwood, WA and opened a satellite office and warehouse in Coeur d’Alene, ID. We have made a name for ourselves over the past 30+ years of providing quality, and we stand behind that with one of the best warranties in the business. We offer local delivery to all of Western Washington, and parts of Idaho, Montana and Oregon, and we ship our engines and transmissions across the USA.